Destination content at your finger tips. 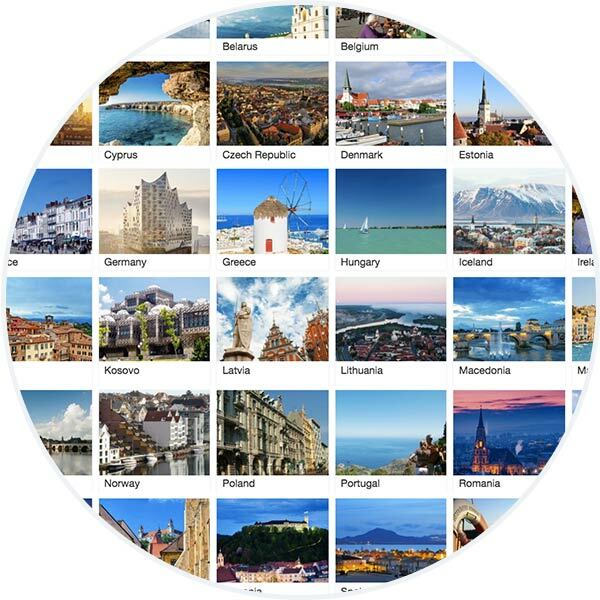 Quickly build itineraries and quotes with beautiful destination content including rich descriptions, high resolution photos and more. 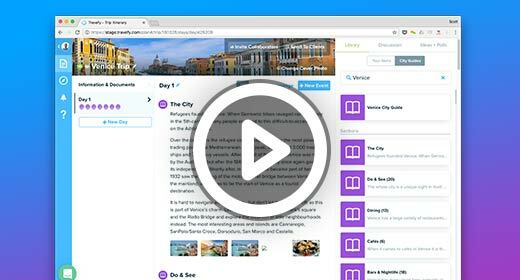 Not only do Travefy's City Guides offer powerful, detailed information—but it's easy to use with a simple drag and drop. 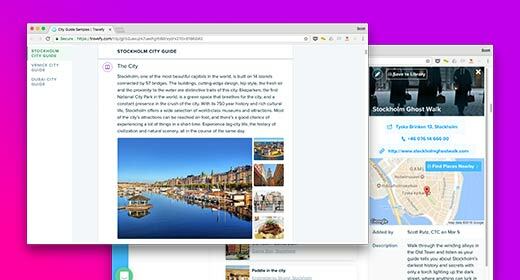 You can add full city guides or customize and curate as much as you wish. Learn how City Guides work. 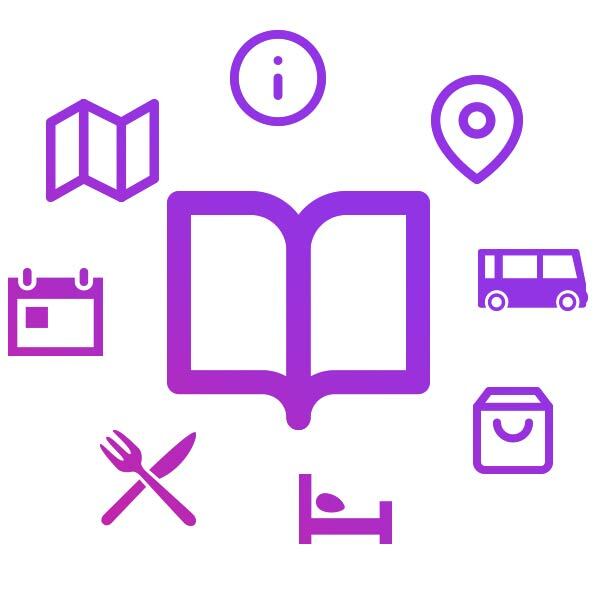 City Guides are currently included in the Plus Plan on Travefy Pro. Destination content is supplied directly from local DMOs and travel experts. 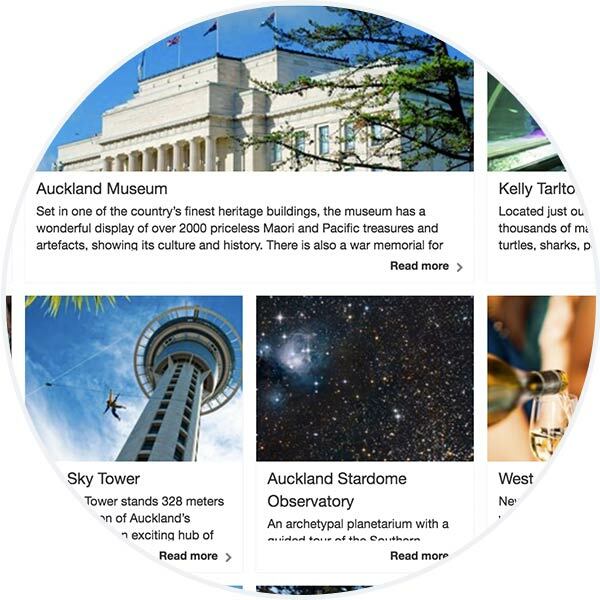 City guides include over 50,000 POIs, making travel content simple. Add detailed sections like dining, the city, activities, landmarks, essential information and more. 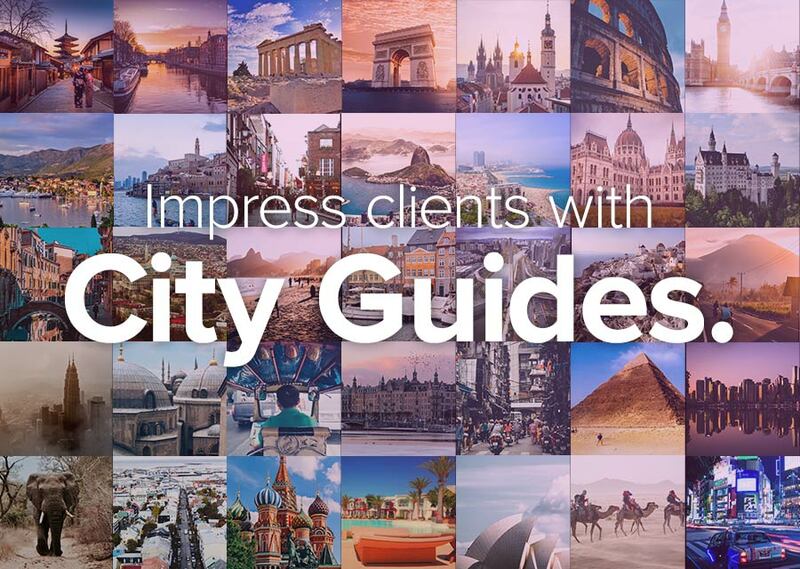 View sample city guides to see the power of destination content. Search, drag, drop. It's that easy to add rich, detailed destination content. Impress clients with beautifully branded and customized itineraries. With Travefy, you can build beautiful, customized itineraries or quotes and send them to clients via link, PDF or mobile app. See some examples here. 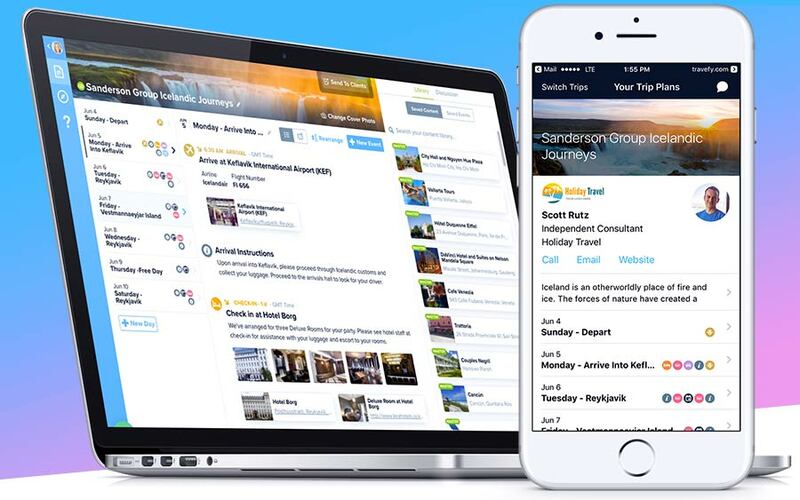 Travefy has been featured in The New York Times, The Wall Street Journal, and Forbes among other publications and has won numerous innovation and travel awards including the American Society of Travel Agents (ASTA) Entrepreneur of the Year.